The PCC has published the latest quarterly report into Essex Police conduct and discipline matters for the period from January to March 2016. Roger Hirst, Police and Crime Commissioner for Essex, said: “These quarterly PSD reports throw an important light on key issues and ensure transparency around the ethical behaviour of Essex Police. “We must recognise that every hour of every day, the overwhelming majority of police officers and police staff act with the highest ethical and professional standards, in an unpredictable environment, to keep the people of Essex safe from harm. “They deserve our trust, respect and gratitude. I expect the Chief Constable to support his officers and staff as day by day they exercise discretion, often in very difficult circumstances, according to the law. When Essex police officers and staff do their best and act in accordance with their training, with integrity, and with compassion, they should expect and will receive support. “However, where it appears those high standards may not have been adhered to, it is important that a proper disciplinary process takes place. I expect that process to be fair but rigorous. It is my role to make sure that the disciplinary process is operated fairly, consistently and ultimately with the interests of the Essex public, whom officers serve every day, at its heart. “As part of my scrutiny work, I will also raise any thematic issues arising from misconduct cases with the Chief Constable and his senior team. 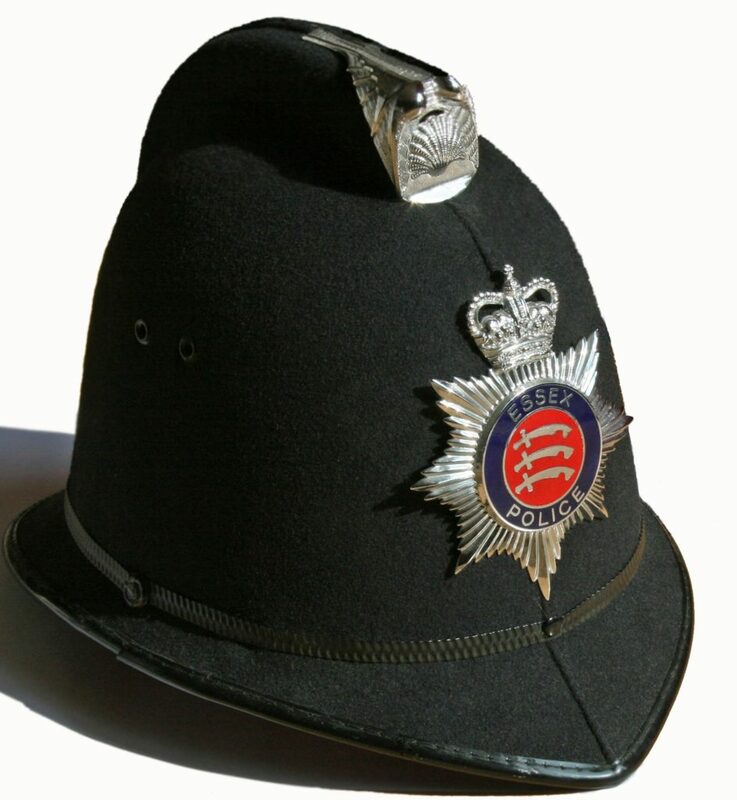 If there are a number of cases which suggest a minority of officers are abusing their position of authority with regard to victims, failing to safeguard vulnerable people adequately, or accessing confidential data for non-policing purposes, then I expect Essex Police to take steps to address such unacceptable behaviour through training and other means.